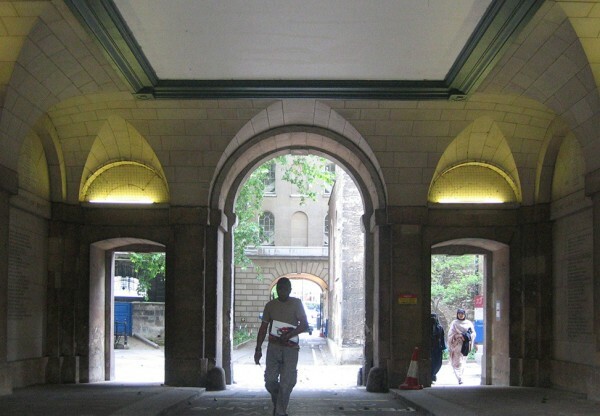 At Barts and the London we were appointed by the Trust to carry out an option appraisal/ feasibility study for the future of the North Wing, Gatehouse and Pathology Building at St Bartholomew's Hospital. St Bartholomew's Hospital was founded in 1123 and is the oldest hospital in England and the only medieval hospital in London still standing on its original site. The study involved a stakeholder investigation with members of the Trust and other interested parties, a market investigation of other comparable venues in the surroundings area, a full assessment of the historic value and significance of the heritage fabric and its relevant history, and a study of the servicing implications of updating the facilities. 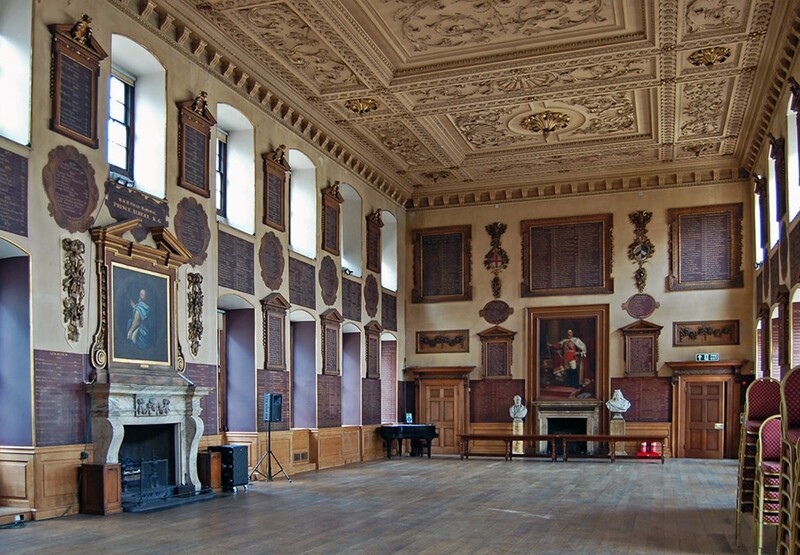 The assessment of sustainable options for the future viability of the buildings considered how the Great Hall, Gatehouse and related buildings could be utilized for events and uses which would be compatible with the heritage setting; breathing new life into these important buildings, whilst securing their restoration, future use and preservation.